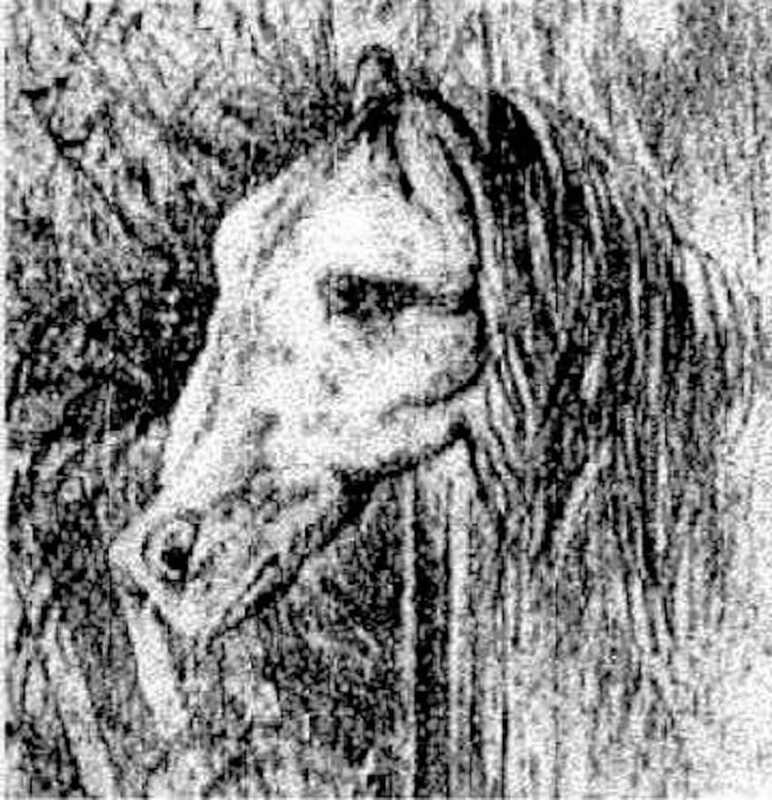 Can you spot the horse hiding in this image? Optical illusions can be really frustrating if you can’t find the object you’re supposed to see. Some just have to stare for a few minutes and easily spot the hidden object. Others, like me, take longer than usual. Most of the time, I give up and just search for the answer online. Then I would feel both relieved and frustrated for not finding it earlier. Like puzzles, optical illusions help us expand our minds, be creative and think critically in different ways. Because it significantly challenges us, it helps us develop problem solving skills. Plus, it’s a real test of patience. 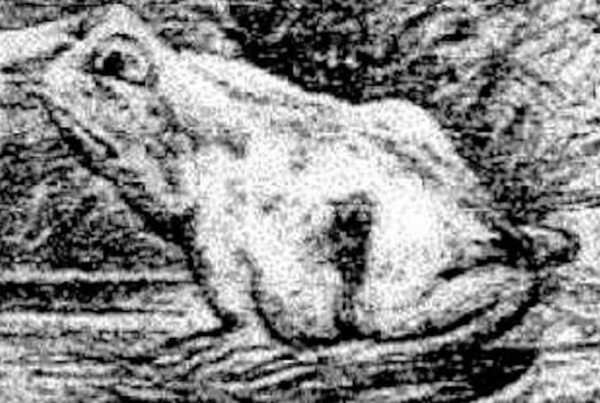 Most people who have seen the image don’t have a clue that there are two animals on it. At first glance, you’ll probably see a frog resting on a lily pad in this image. However, there’s another animal hiding in this image and we bet you’ll really have a hard time spotting it. Still haven’t spotted the hidden horse? Check out the outlined image below. By this time, we bet you still haven’t found that horse. 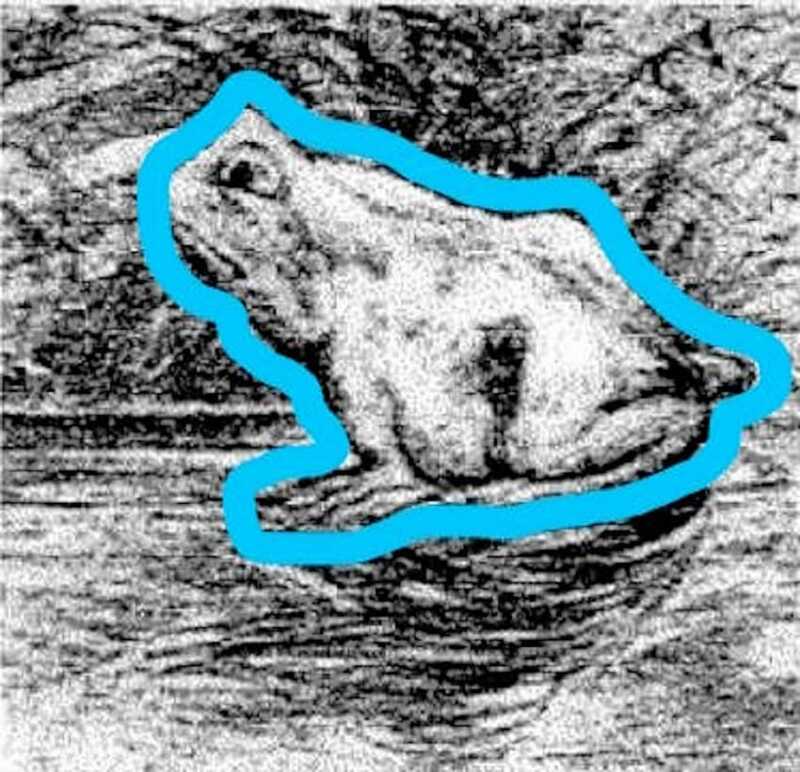 The outlined image still clearly shows a frog. Try to be more imaginative and creative. Hint: The image doesn’t contain the entire horse body. You should just be looking for its head and neck. Still clueless? Keep looking around the area with the lily pad. 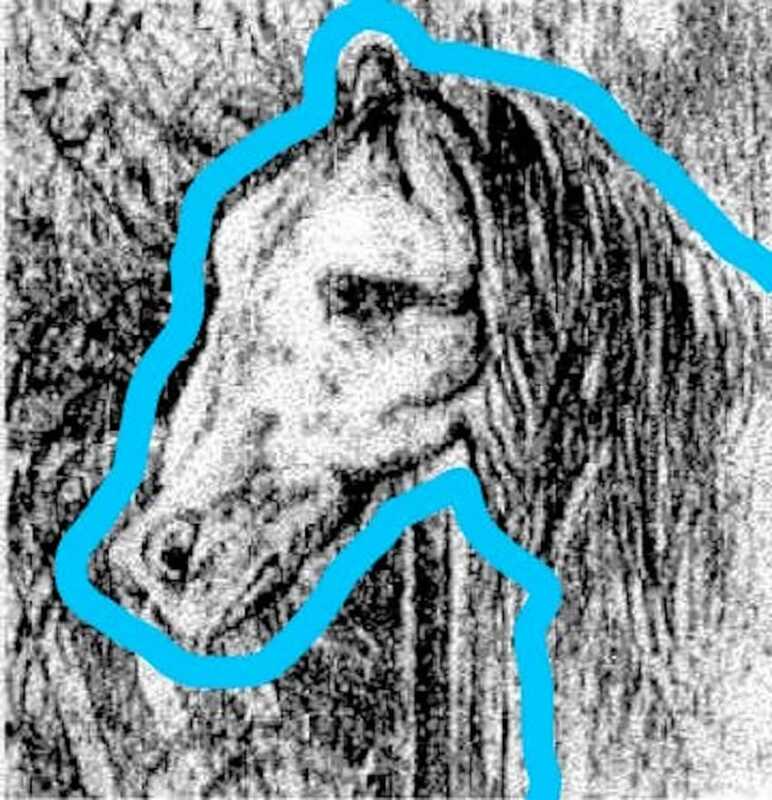 It shows where the horse is on the image. 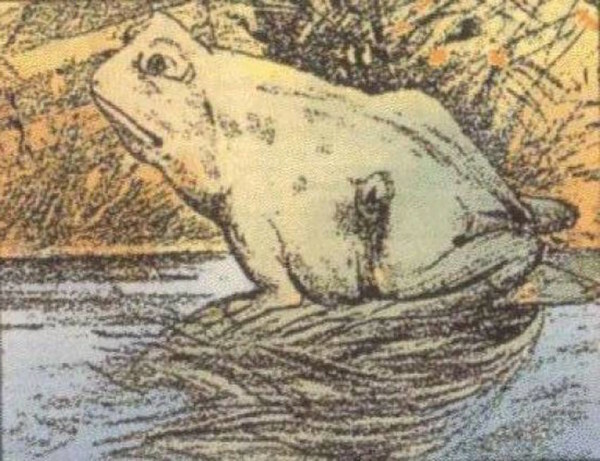 In case you haven’t seen it, here’s the ultimate clue: the frog’s body is actually the horse’s head? Check this out. 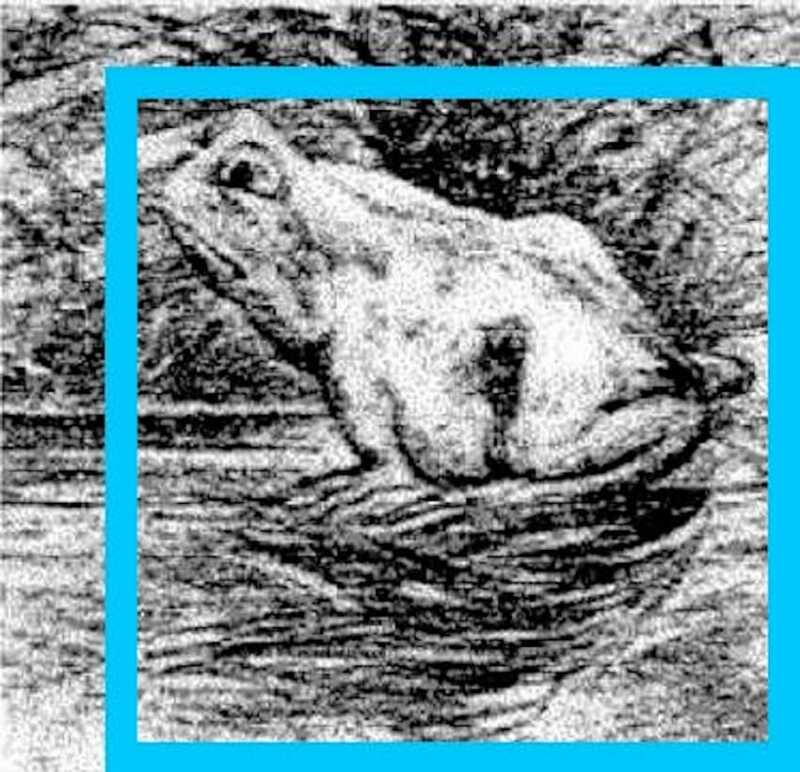 The image above is the exact same image showing the frog only that it has been turned once to the left. Now you cannot unseen what you have just discovered! If you’ve seen the horse, don’t forget to spread the joy and share this image with anyone who’s up for challenge.